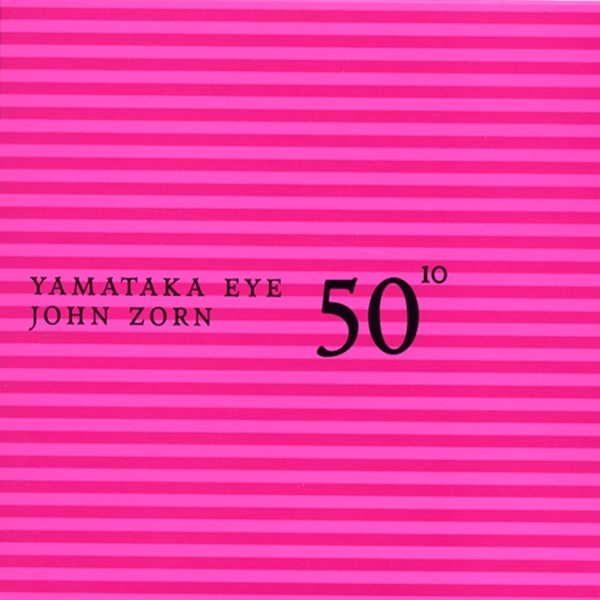 One of the most talked about and well attended shows of zorn’s 50th birthday month was his much anticipated duo concert with boredoms mastermind yamataka eye. close friends and musical associates since 1985, their telepathic interplay was augmented on this occasion by electronic technician sawai taeji, who responded to eye’s sensor movements via powerbook. Jewish alchemy meets japanese shamanism in this ritual performance of music and magic from two of the worlds most unusual and unclassifiable adepts. Included is a quicktime video of the performance.